When it comes to destinations in Colorado, Denver is the first thought that pops into many people’s minds. This is rightfully so, as Denver is the state’s capital and most populous city. However, Colorado Springs, the second most populous city in the state, has its own claims to fame. As one of the most popular tourist destinations in the United States, Colorado Springs has a lot of interesting facts and quirks just waiting to be discovered. What makes Colorado Springs so unique and special? 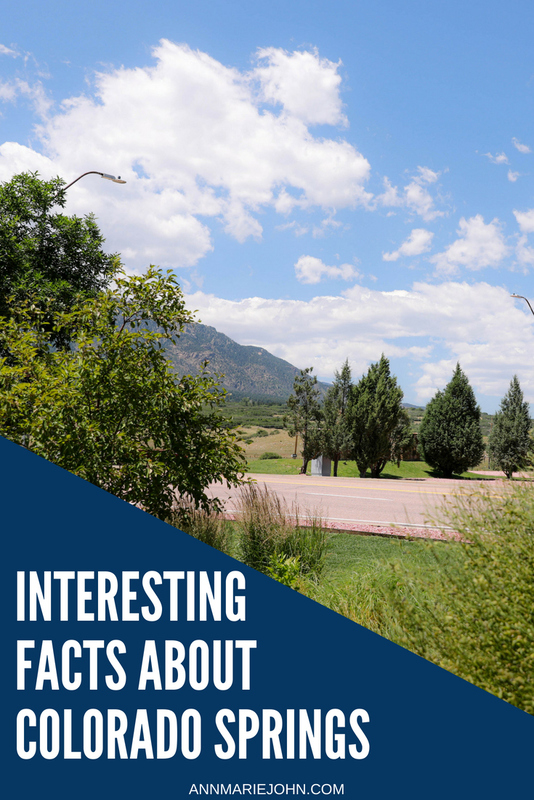 Here are some interesting facts that you may not have known about Colorado Springs. Colorado Springs has over 55 tourist destinations for visitors to enjoy. That’s a lot of places to visit and sights to see! These tourist locations are very famous and attract millions of tourists each year. In fact, tourism is the third largest employer in the Colorado Springs area and generates over a billion dollars in total revenue for the region. One of the most famous tourist attractions in the area is the Garden of the Gods. Garden of the Gods has some of the most incredible rock formations in the world, and people from all across the globe flock to see them. 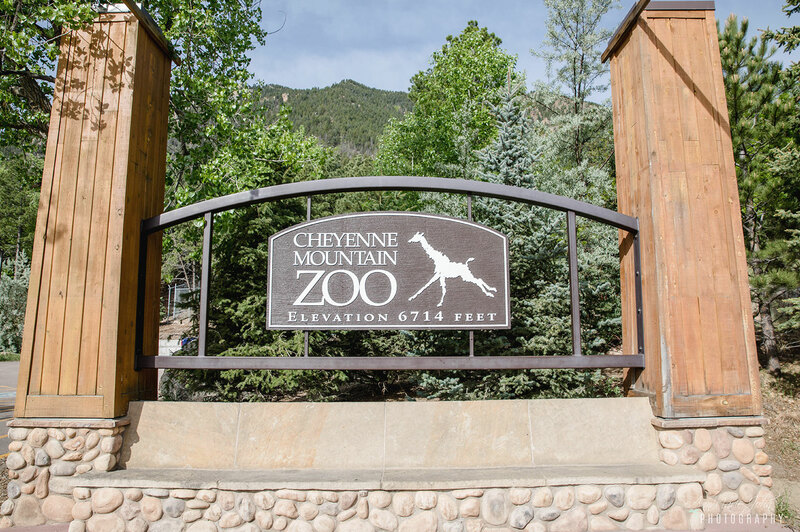 Other tourist destinations include the Cheyenne Mountain Zoo, the Colorado Springs Fine Arts Center, and Old Colorado City. Besides tourism, Colorado Springs is known for the strong United States military presence that is located in the city. The city is home to the United States Air Force Academy, one of the five U.S service academies in the nation. The Air Force Academy brings a lot of military pride to the region, and thousands of tourists come to Colorado Springs to see this bastion of the U.S Air Force. As for the University’s students, thousands apply each year, but only about 1,200 are accepted, and only 1,000 actually graduate. To get into the Academy, one must be qualified both academically and physically. Graduates are immediately commissioned as a second lieutenant in the United States Air Force, making this academy vital for the future of our nation’s military leadership. In addition to the Academy, the Air Force maintains several bases in the surrounding areas. The Cheyenne Air Force Station, as well as both the Peterson and Schriever Air Force Bases, are located in the Colorado Springs area. 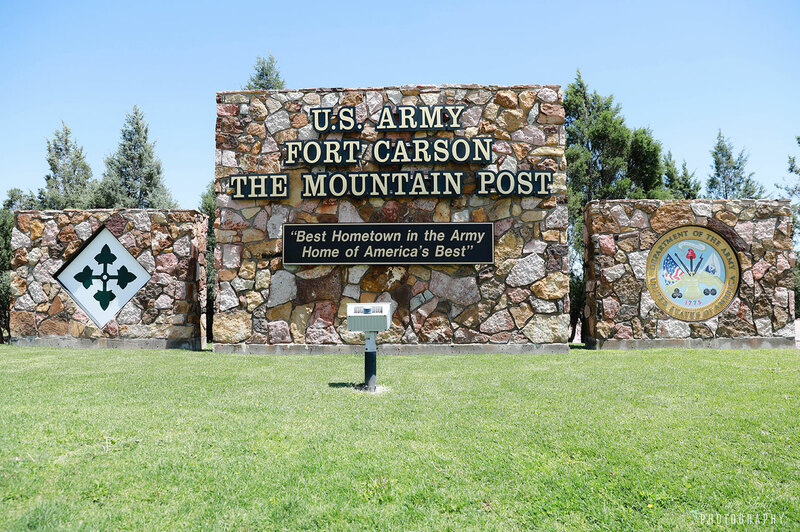 The United States Army even has a local base at the Fort Carson Army Base. The United States Military runs deep in the culture of Colorado Springs and its surrounding areas. Colorado Springs’ nickname is actually Olympic City, USA. 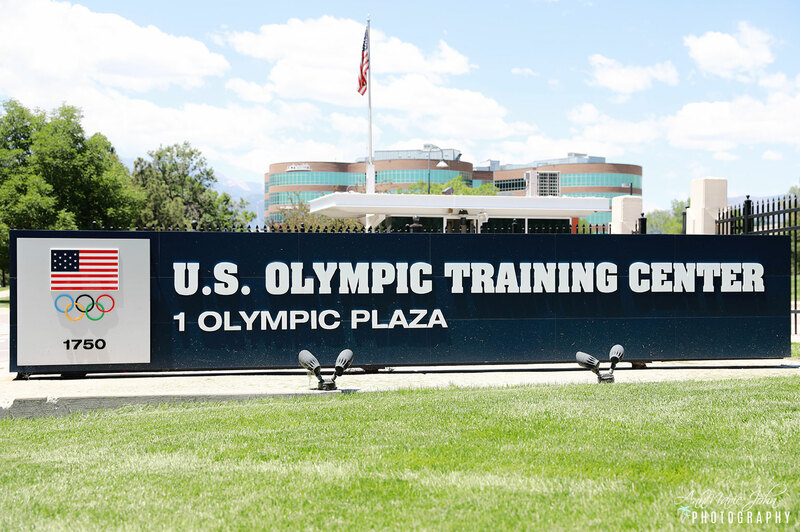 This stems from the fact that the area is home to the United States primary “Olympic Training Center” as well as the headquarters of both the United States Olympic Committee and the United States Anti-Doping Agency. This means that the most decorated athletes in America frequently visit Colorado Springs to train. In addition, some of the most important people in Olympic Sports call Colorado Springs their home and workplace. Thousands of tourists come to Colorado Springs each year to catch a glimpse of their famous athletes and get an idea of how they train. Imagine purchasing some Colorado Springs real estate only to find out it's within driving distance of where your favorite athlete trains! No matter your reason for visiting Colorado, consider paying Colorado Springs a visit!